Something Marvelous presented a collection of short new plays inspired by Paul Bond's painting The Releasing of Sorrows. 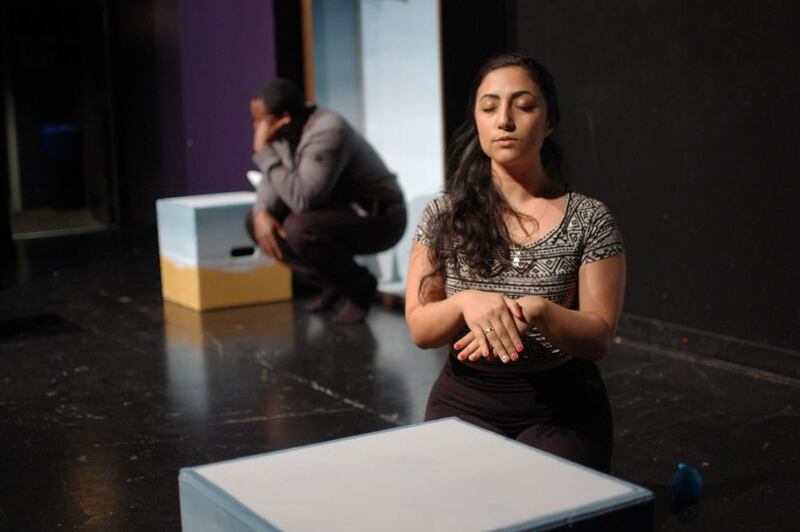 Created by playwrights from around the country, each "real world" had something magical about it. Performed at Stage 773 in the Cabaret space. Production team included Garth Moritz, Dustin Pettegrew, and Eric Backus. Ray’s status as man of the house is upset by several unexpected guests: his unemployed brother, memories of his controlling father, and a recently escaped koala. As his brother bonds with Ray’s gender nonconforming child, a threatened Ray tightens his grip over the household - clinging to his notions of fatherhood and manly responsibility like a koala does a tree. Ray must decide: what does it really mean to be a man? Directed by Emmi Hilger. Featuring: Jack Bourgeois, Nicholas Loumos, Chris Meister, Steve Munro, Becca Savoy, and Jordan Shome. Gertrudis “La Tules” Barcelo, the high-stakes gambler and wealthy “madrina” of 19th century Santa Fe, is determined to die a good death. But before she can leave this mortal world, the cunning gambler must not only manage the eccentric aspirations of her granddaughters – she must also orchestrate a final card game in which the fate of her eternal soul and her entombment “under the feet of Santa Fe” ultimately rests. Directed by Claire Redfield. Featuring: Tamika Nittel-Morales, Erica Ramos, Nathalie Mendez, Angelica Acebedo-Frint, Annie Hogan Petrusek, and Maritza Cervantes. Christine, a lonely, overstressed, single woman confronts Kid, a wild beast of destruction who seems to think she’s Christine’s daughter. As her life spirals out of control, and Kid’s demands become increasingly insistent, Christine must choose between her real work life and her imaginary relationship. This "pay what you can" potluck style dinner featured magical menu items from surprise desserts to oddly delicious food combinations to the homemade classics. We announced the rest of our season, and offered an exclusive sneak peak of each of our three workshop shows. Location: The Den Theatre, 1333 N. Milwaukee Ave.
We partnered with Shattered Globe Theatre Company on a special talk back event for The Grown-Up, featuring Something Marvelous member Cruz Gonzalez-Cadel. A one hour aerial arts workshop with a focus on Spanish Web, this event was geared towards actors and anyone who hopes to perform feats of "magic" onstage. 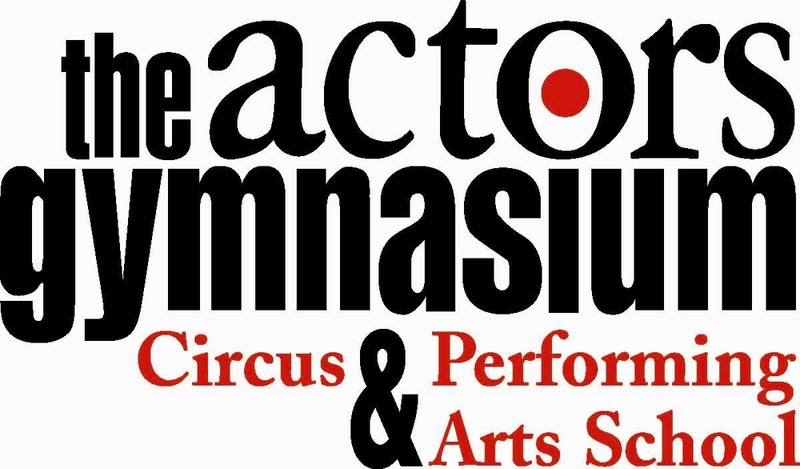 Visit the Actors' Gymnasium website for more info. 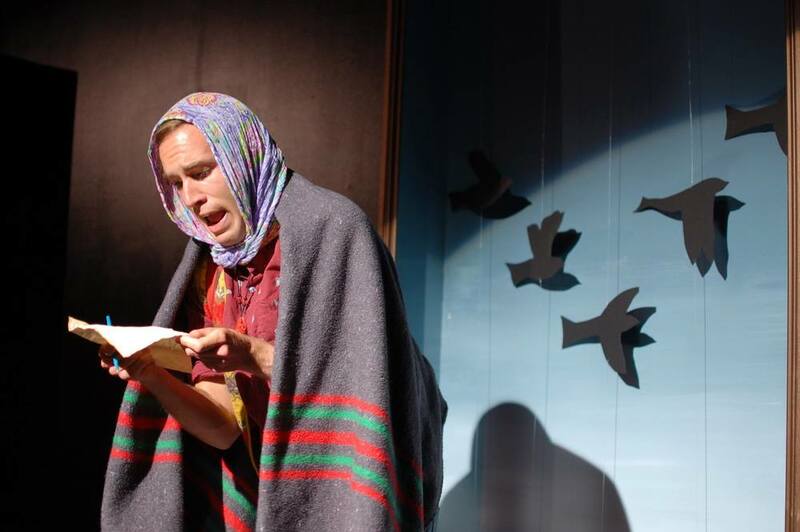 The Fine Print Theatre Company presented a staged reading of Transients Welcome by Lisa Holmes. 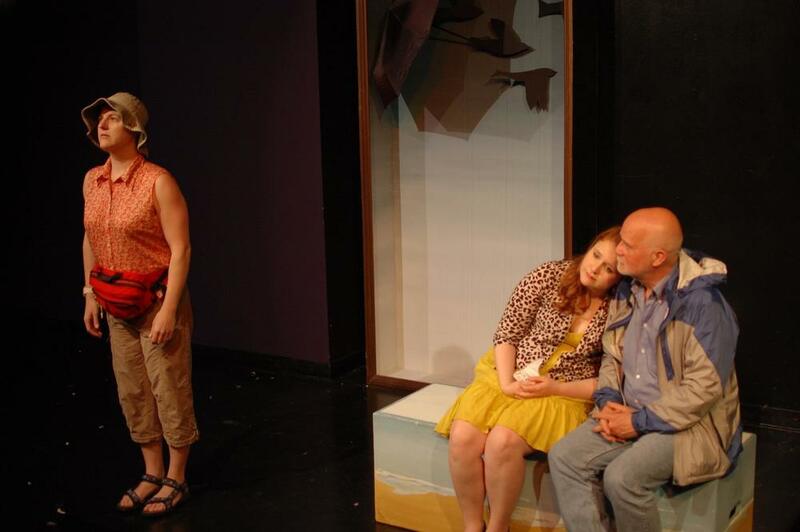 The play appeared in our inaugural season and was going through a development process with Fine Print this spring! Following the reading, there was a short feedback session with the Something Marvelous team. When naïve Henry is tricked into meeting under-aged Imogene in a motel room for an evening of romance, the girl’s god-like boyfriend plagues them until Henry’s hopes for a love connection are dashed. However, Henry is holding a darker secret than anything Imogene can imagine. 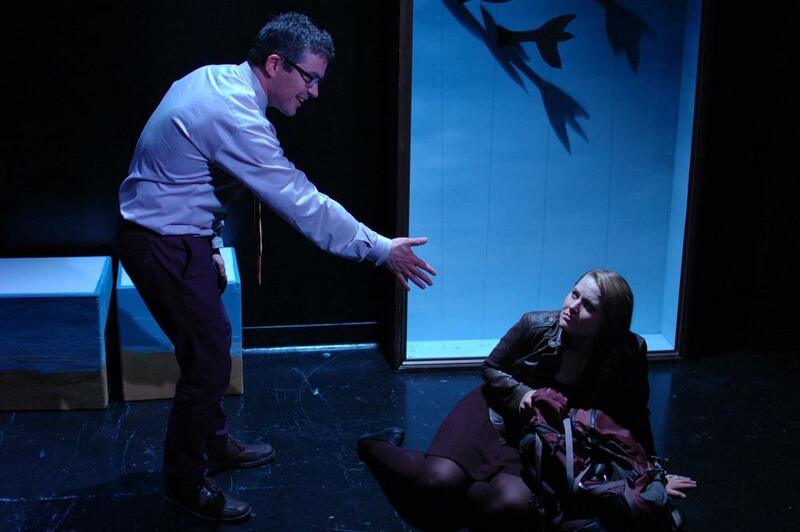 Will Henry and Imogene be stuck in eternal purgatory? Or will they somehow find redemption in themselves or each other? 20% Theatre Company hosted a Designer Panel to discuss the needs, challenges, and potential for innovation when designing for magical realism and science fiction.